St Mark’s is committed to research, training and education in all aspects of intestinal and colorectal disorders. Our academic calendar grows year by year with courses available for consultants, trainees, nurses and other related specialists. 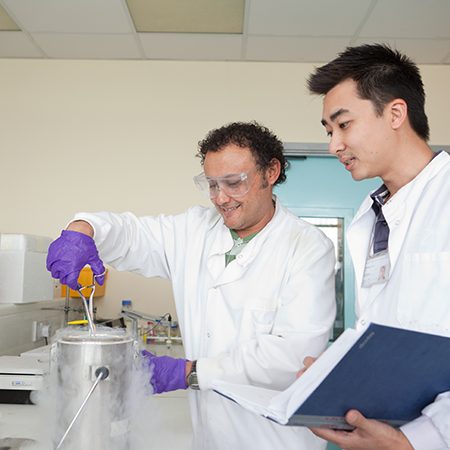 Visiting St Mark’s as a postgraduate trainee, clinical assistant or research fellow puts you in the midst of a leading research community where you will be working with some of the leading experts in the field. As we are a tertiary referral centre you will gain valuable experience with the treatment and follow-up of various conditions which will undoubtedly help with your future training and career.